40 Skiptory Howe is a detached lodge, resting near the village of Troutbeck Bridge. 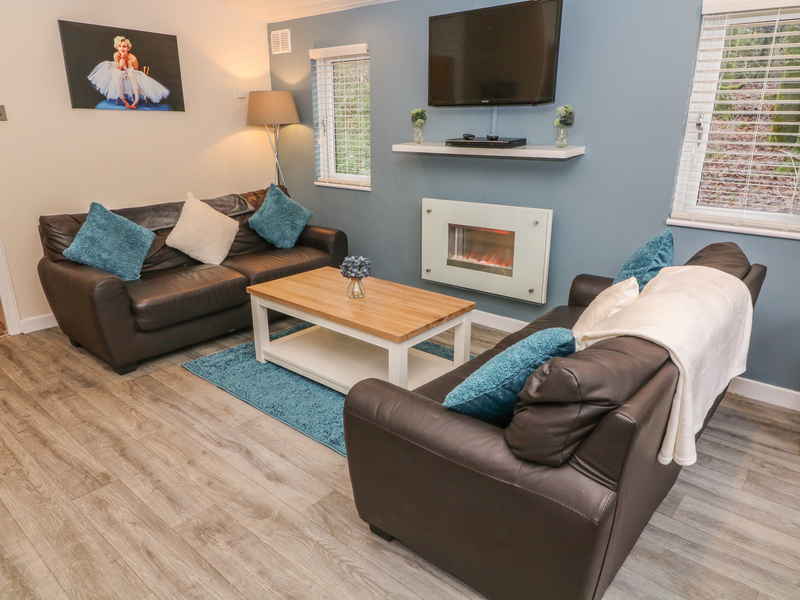 Inside, you will find three bedrooms, comprising of a double bedroom and two twin bedrooms, as well as a luxury shower room, with a walk-in shower, basin and WC. Additional rooms include an open-plan living room, with a seating area, dining area and a kitchen area. 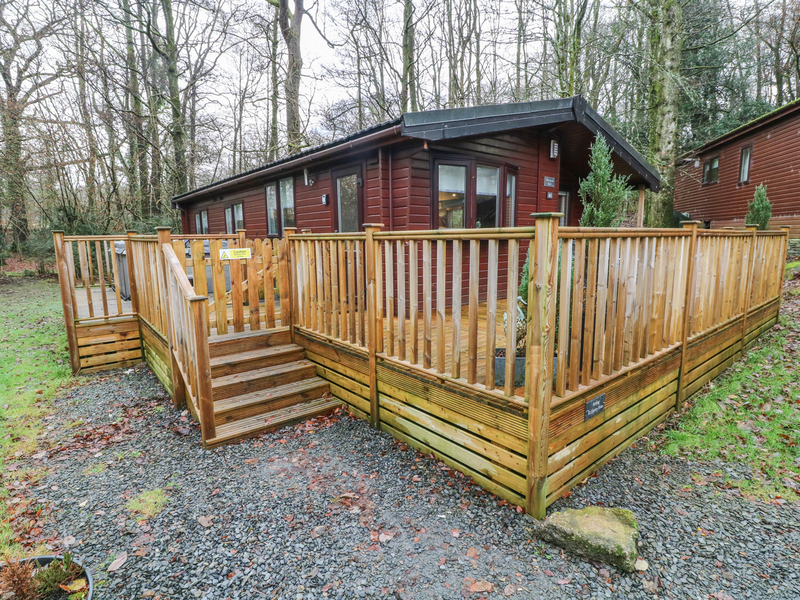 Outside, you will have access to off-road parking and a private decked area, complete with a hot tub. All-in-all, 40 Skiptory Howe is a wonderful property for a family break. All ground floor. Three bedrooms; 1 x double, 2 x twin. Shower room with walk-in shower, basin and WC. Open-plan living room with sitting area, dining area and kitchen area with electric fire. We also have details of 171 other similar properties nearby which might suit you.